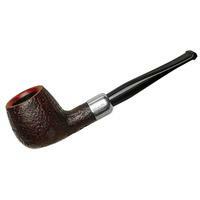 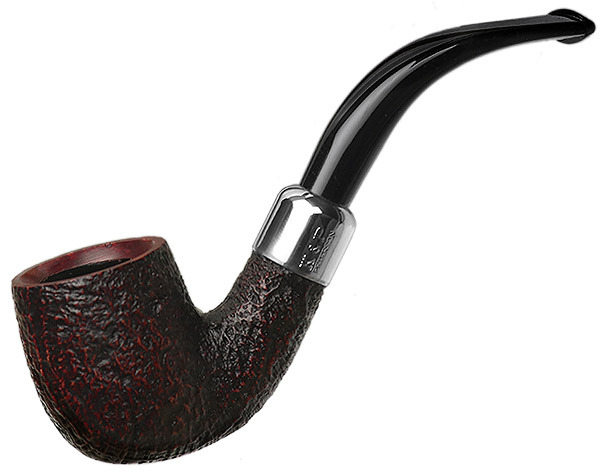 The "65" bent Billiard from Peterson is often compared to their larger "69," both of them being particularly English in style, with some of the characteristic "tubular" Peterson style trimmed down to a sleeker presentation. 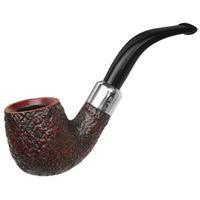 It's been finished in a dark red sandblast and topped with a military mount, combining some of Peterson's signature elements into a single, handsome offering. 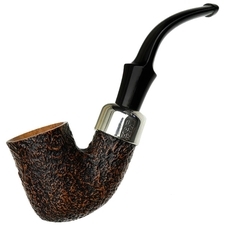 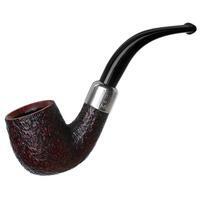 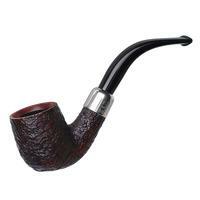 Bowl Height: 1.57 in./39.88 mm. 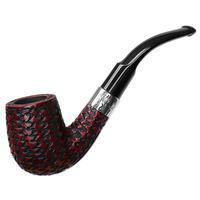 Outside Diameter: 1.26 in./32.00 mm.